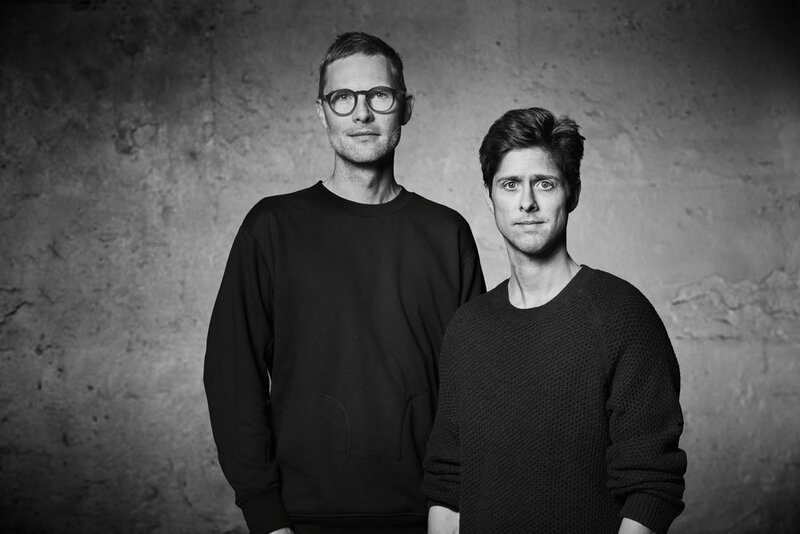 ÖRN DUVALD design studio is founded by architects Søren Oskar Duvald and Pétur Örn Eyjólfsson. DESIGNING is for us a matter of losing control into a process driven by curiosity and aesthetic instinct. We do a collection of well crafted interior and exterior products in which details, materiality and tactility are core values. We aim for products that are artistic yet functional and timeless. Petit ‘petits meubles - grands talents’ - Maison du Danemark, Paris. Re-Form - Danish Design Center, Copenhagen. Piles - Visual work for the ‘Byens Hegn’ project directed by the Danish Metro Company, Copenhagen. Untitled - Showcase for the MODTAR group, Alt_Copenhagen Art Festival, Copenhagen. Ovals - Installation, Modtar Projects, Copenhagen. Brother City Road - Charlottenburg Spring Exhibition, Copenhagen. Mengel, Maria and Ida Flarup. 2013. Omforandringer. VAERK-STED: Copenhagen. Bertam, Peter (Ed). 2012. The Makings of an Architectural Model. The Royal Danish Academy of Fine Arts, School of Architecture Publishers: Copenhagen. KA10: Studies / Research. 2010. The Royal Danish Academy of Fine Arts, School of Architecture Publishers: Copenhagen. KA09: Studies / Research. 2009. The Royal Danish Academy of Fine Arts, School of Architecture Publishers: Copenhagen. KA08: Studies / Research. 2008. The Royal Danish Academy of Fine Arts, School of Architecture Publishers: Copenhagen. Works and various reference in different magazines; NYTT ROM, RUM, GUBI, Eilersen, Hus&Hibyli etc. Project; TI Table - Two weeks residency at the Danish Art Workshops. Project; Wave - Two weeks residency at the Danish Art Workshops. Project; Furniture Room - Four weeks residency at the Danish Art Workshops. Project; Partition - Three months residency at the Danish Art Workshops.